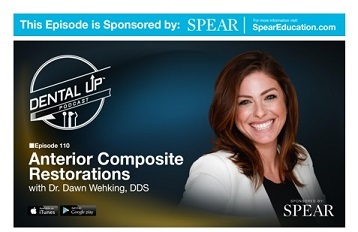 I am honored to be representing Spear Education during this interview with Keating Dental Arts. We spoke about sports (??? ), Spear Education, and Anterior Composites. Nobody likes to hear their own voice. This is hard to share, but here goes nothin! Click here for a link to the podcast.